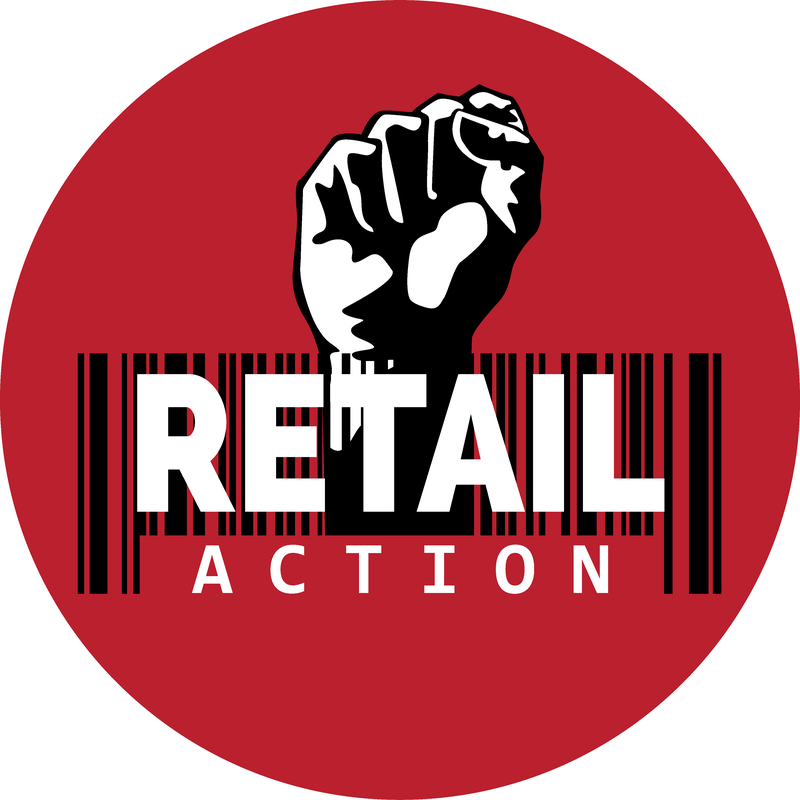 Spring 2016, VIPIRG (Vancouver Island Public Interest Research Group) has been working with the Retail Action Network on a community-based research project that documents the experiences of precarious work in Retail, Food Service, & Hospitality in Victoria, BC. In this research, our goal was to hear directly from workers in the retail, food service, and hospitality industries about the types of workplace conditions and issues they face. Until now, little work had been done to illuminate these struggles of retail, food service, and hospitality workers in Victoria, where the issues take on a heightened importance: the low-wage work of retail, food service, and hospitality industries employ nearly one-fifth of the workforce in Victoria, a city where the cost of living is high and constantly increasing. We talked to over fifty workers whose experience collectively spanned various roles at different workplaces in diverse sectors of the retail, food service, and hospitality industries, and found they faced common issues and themes. This research process allowed for different and individualized experiences of injustice in the workplace to be connected to each other and to the broader systems of power that have fostered that injustice. 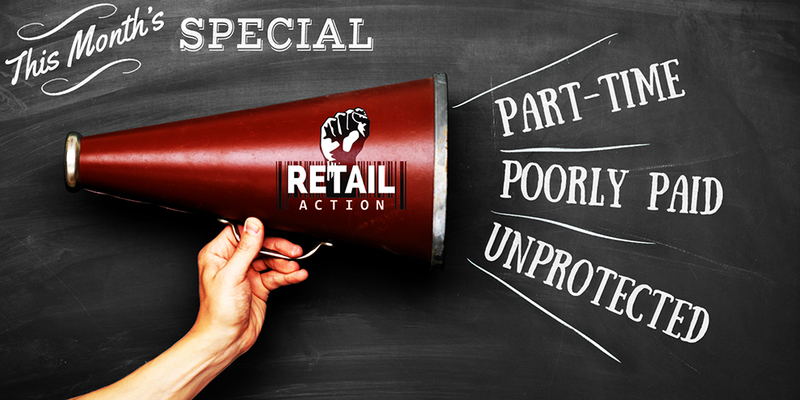 Workers in retail, food service, and hospitality are structurally rendered vulnerable by legislative and workplace practices. The precarious working conditions faced by these workers have been produced – and they can, and must be, changed in order to work towards greater workplace justice.